Slow wave natural sleep aid for relaxing, peaceful and deep sleep. 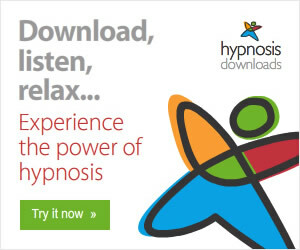 Download free MP3 version at: https://www.vortex-success.com/downloads/slow-wave-sleep/ If you suffer from sleep problems, lack of sleep or anxieties that wake you up in the middle of the night, listen to this deep sleep meditation when needed Headphones are not required, but are ok to use. 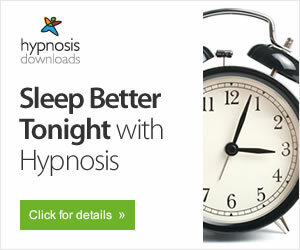 This meditation for deep sleep contains subliminal messages – hidden hypnotic suggestions for restful sleep. Also, the Isochronic Tones have theta-delta waves pulses: from 7hz, to 3 hz and o.5 hz. The Isochronic Tones last for an hour, but the subliminal messages last through the whole session. The subliminal messages are recorded in multiple layers and will, overtime, program your subconscious mind to let go of your worries and stress and fall asleep easily.